We tried to depict the contents of our book in video format, and here’s the noisy symphonic collage we came up with. Enjoy! And… our book is nearly ready! Readers can purchase straight from our website and Hong Kong stockists. Instead of begging for coverage from local publications and not having any control over when or how the content will be published, brands will know right away from The Loop whether their event/promotion is go or no-go, and also benefit from the edit team’s copyediting and writing expertise. If an event/promotion has been approved, a $250HKD listing fee will be charged. And that’s it! Win a hotel stay from The Loop HK! Our publication The Loop HK is hosting a competition to give away FOUR hotel stays at Cordis, Hong Kong! Having trouble viewing the ballot? Click here. Countdown to Our Book Project! 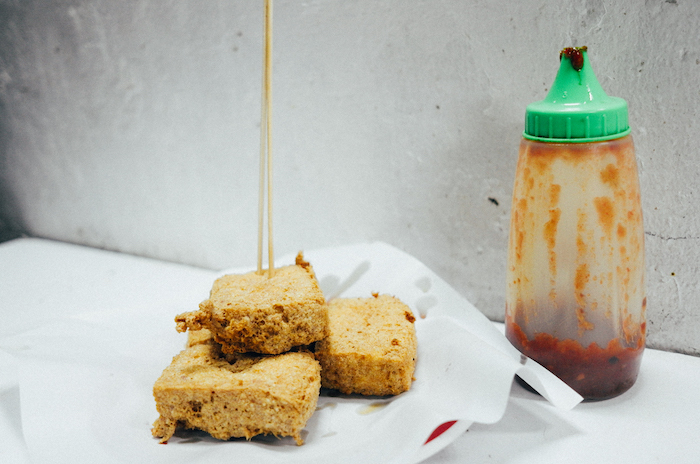 After more than a year of interviews, photoshoots, and cooking in our test kitchen, Man Mo Media is finally nearing the end of its first coffee table book project: a 350-page hardcover about Hong Kong’s amazing food scene. 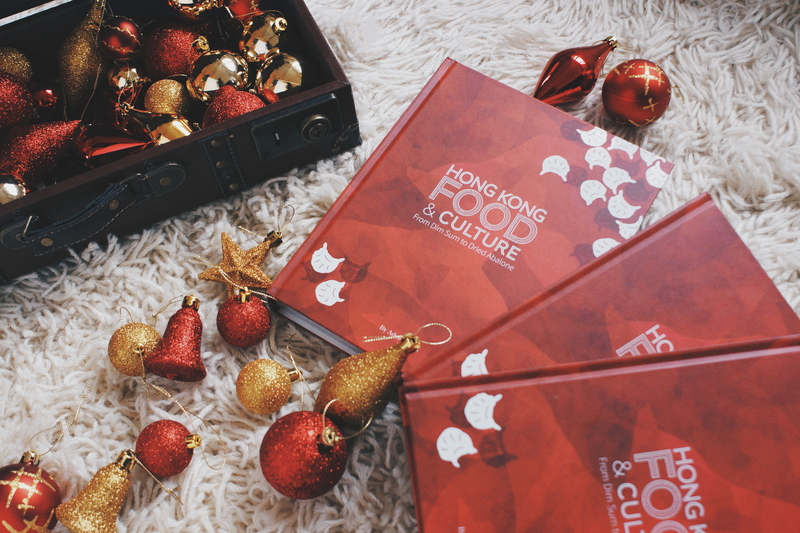 Broken into 14 chapters, each chapter talks about a different aspect of Hong Kong’s culinary culture. 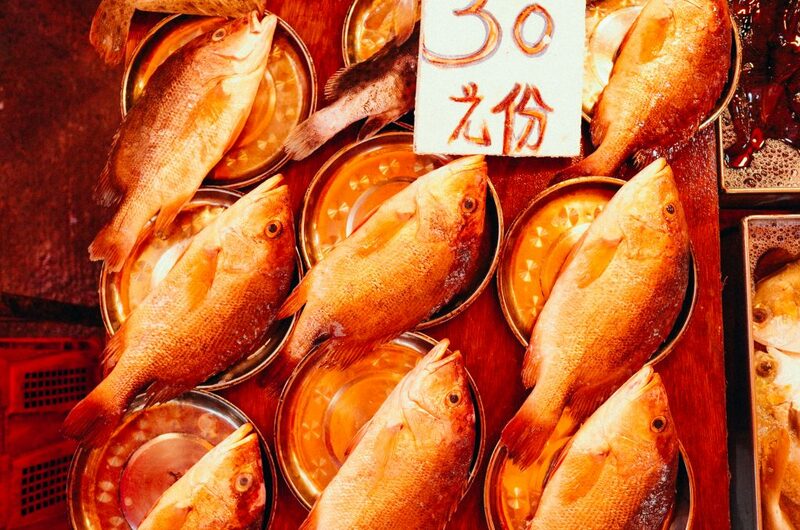 From Hongkongers’ favorite ingredients to the different types of restaurants in our city to the influence of Traditional Chinese Medicine on all the things we eat, the book offers a fascinating glimpse into Cantonese society. The book will be available to purchase in September, 2016. Stay tuned for more details! 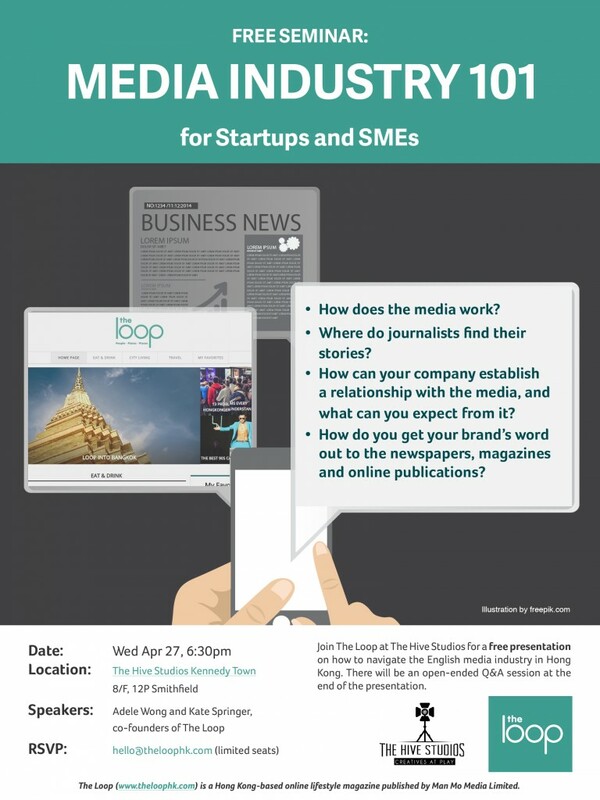 The Loop will be hosting a free workshop to introduce SMEs and startups to the workings of the media industry. Come join us on Wed Apr 27 at The Hive Studios in Kennedy Town to learn how journalists find their stories, and what you can do to introduce your brand to the right people in media. “Content marketing” is the buzzword du jour, and it’s being used as a brand-building, customer-engaging cure-all for companies big and small. It’s a very attractive and logical idea in theory: offer people value-added content, whether it’s in the form of an infographics news piece, a funny story, or an enjoyable video — and in return, they’ll love you for it. But turning theory into reality is another ball game altogether. To help your brand navigate this exciting world, we’ve created a list of best practices when it comes to content marketing. Producing the next blockbuster movie or bestselling book might give your company an amazing boost and introduce an entirely new audience to your brand. And if your ultimate goal is to build brand awareness, it might very well be worth the investment. But if you’re looking for a more concrete ROI for your money — such as actual sales of your product or service — then it might not be sufficient to merely push out a one-off successful piece of content. You also need to make sure that your content directly correlates to the product or service you’re selling. 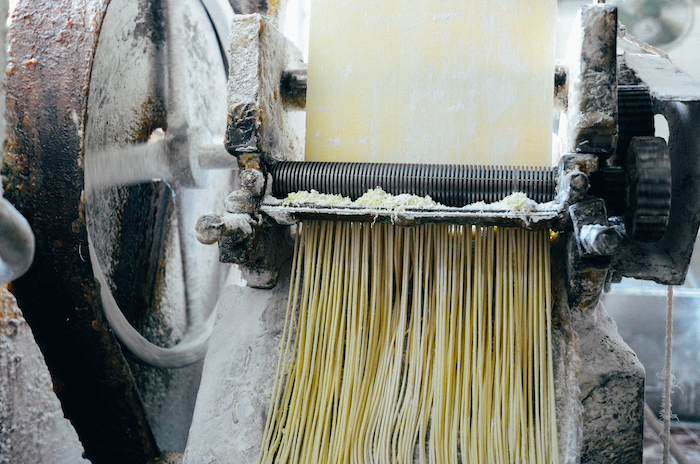 A generic “Cute Kitties” montage is not likely to immediately bolster your cat food sales — but a cookbook that incorporates your company’s own kitchen accessories or gourmet ingredients into the recipes will have a clear call to action. Never try to disguise your content as anything other than what it is, because your audience will see right through you. If you have a call to action or a specific purpose that comes along with your story on “The Coolest Shoes to Watch For This Fall,” like getting your readers to purchase some shoes from your shopping website, then be transparent about it. Does your “Coolest Shoes” story only feature shoes that are available on your website? If so, your story is innately biased. A better approach would be to broaden your scope and also feature some shoes that your website doesn’t carry, or to change the title of the story to reflect the truth: “The Coolest Shoes This Fall on ABC.com.” Your customers will appreciate the honesty. Content marketing is an inherently appealing concept — who doesn’t want to create awesome content? — and after a few successes, it can be tempting to shift your company’s resources to make content creation a priority. But before you commit to effectively starting your own media company, remember that content creation is literally what an entire industry does for a living. Magazines, newspapers and publications of all shapes and sizes create content every day, and the media industry is a business model in and of itself. So unless you are a company that provides content to begin with, or unless you have an unlimited budget or a captive audience at your disposal, do think twice about where your company’s true expertise lies, and whether it’s worth the effort to effectively venture into a different industry altogether. What will make readers choose to read your publication over all of the other publications already in the market? What will you do about the conflict of interest that might arise when you publish anything that is related to your own brand, or a rival brand? Do you have the resources and the ability to continuously produce engaging content? This might be an obvious one, but you’d be surprised how easy it is to fall into the trap of the daily grind — even seasoned publications commit this sin when there are pages to fill and deadlines looming. When in doubt, just put yourself in your audience’s shoes: Will they learn something useful or get a chuckle or a gasp out of your post? Take caution in polluting their already saturated newsfeed if the answer is no. Content marketing is an exciting channel that might enable your brand to convert new customers and retain old ones, but it is not a magic pill. If you don’t have a great product or service to begin with, not even the funniest videos or most informative stories will convince your audience otherwise. 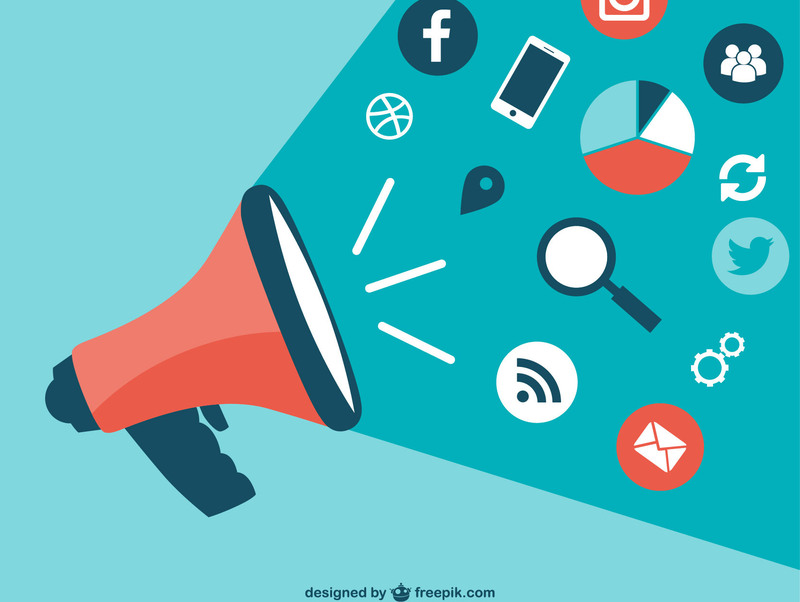 Think of content marketing as an extra avenue for your awesome product or service to reach new heights, rather than as a last ditch attempt to salvage a flailing brand. With a great product and the appropriate content marketing strategy, the sky’s the limit. But without the proper foundations in the first place, it’ll just be a matter of time before the cookie crumbles. Have questions for Man Mo Media? Write to us at [email protected].